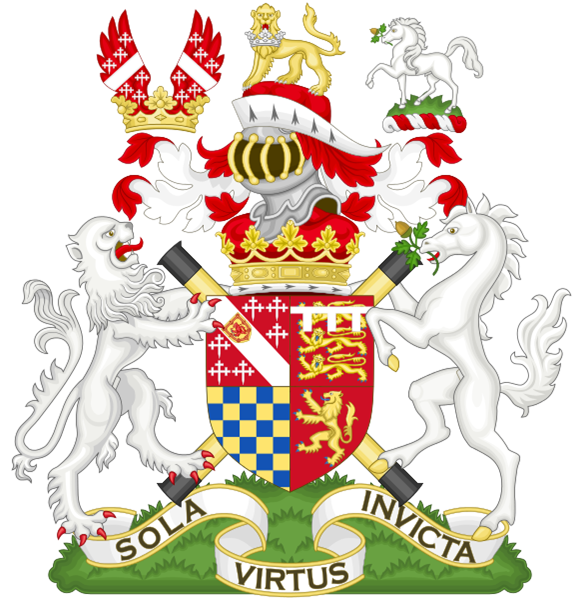 The Duke of Norfolk is the premier duke in the peerage of England, and also, as Earl of Arundel, the premier earl. The Dukes had a manor house on Hayling Island and had the additional title of Lord of the Manor. The island was rural with a few homesteads and farms. The island was largely self sufficient with water being drawn from springs. Links to the island were via the ‘WADEWAY’ from Langstone High Street and the Portsmouth – Hayling ferry. The Wadeway was cut through to create the Portsmouth – Arundel Canal and was replaced by a road bridge. Crossing the bridge attracted a Toll which remained the case until 1960 despite the original bridge being replaced in 1955.